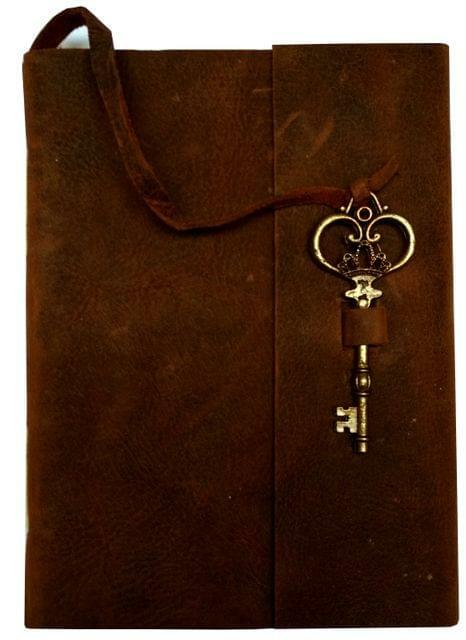 Journal of handmade paper with leather cover and a unique vintage closing mechanism. 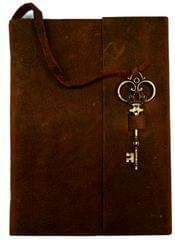 The long leather string with a brass key at the end adds to its charm and timeless appeal. 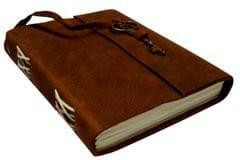 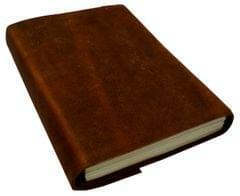 The diary contains 200 pages (counting each side).